Experience opera in an intimate and authentic atmosphere. Share the magic we make. The experience will touch your heart!  Chelsea Opera is a professional opera company which produces fully staged operas with chamber orchestra, a concert series and other musical endeavors. Founded in 2004 by professional singers Leonarda Priore and Lynne Hayden-Findlay, Chelsea Opera serves many constituencies: singers/instrumentalists, opera and other music genres presented to a wide spectrum of audiences. For singers/instrumentalists, Chelsea Opera has given hundreds of artists an opportunity to perform and hone their craft in a supportive professional setting in a New York City venue with the added bonus of chamber orchestra accompaniement. For audiences, Chelsea Opera’s productions of new and classic repertoire provide enthusiasts and newcomers the chance to experience high quality productions with chamber orchestra in a relaxed and welcoming location with ticket prices that are affordable to a broad spectrum of the community. Performances take place in locations where the intimacy and superior acoustics make the experience exceedingly attractive for all involved. Support Chelsea Opera while doing your shopping on AMAZON! 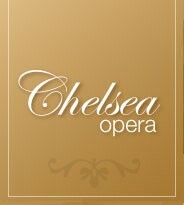 Designate CHELSEA OPERA as your charity!